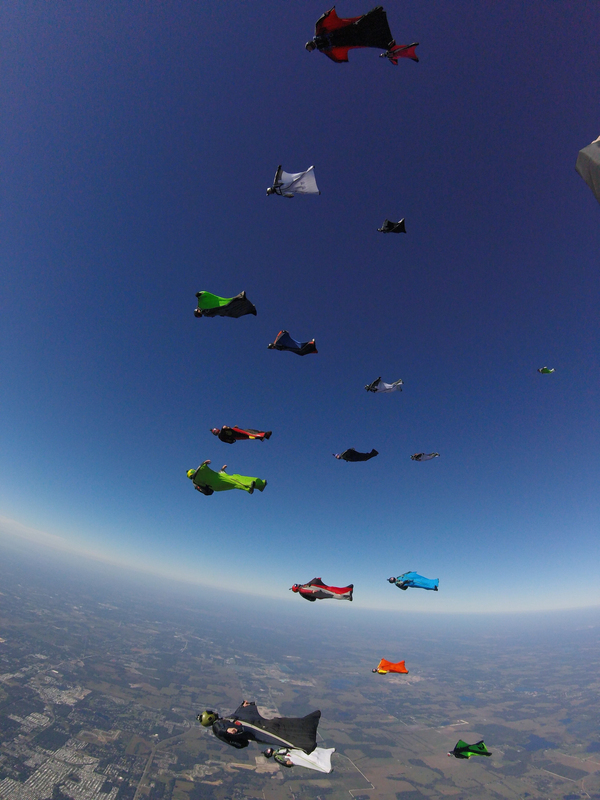 We cater to skydivers and students from all of the continents. 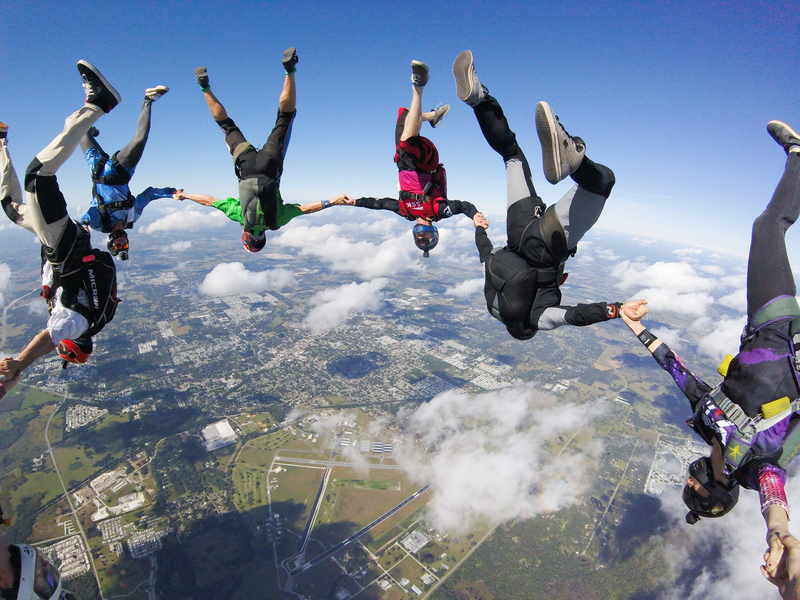 In business since 1990, Skydive City is carrying on the long tradition of high quality skydiving, training and fun that has been in Zephyrhills since the 1960’s. We are a USPA affiliated dropzone with a solid staff of high quality Instructors, all with various USPA, CSPA, and BPA Instructional ratings. 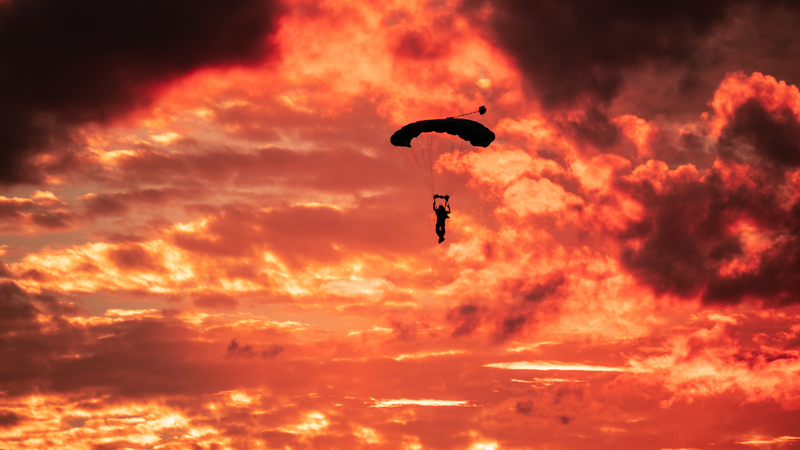 Whether you jump Tandem or AFF, work with our coaches to improve your skills, or learn something new – like freeflying, wingsuits, camera and video work or need to attain an instructional rating – you are sure to receive the finest instruction and care at Skydive City.